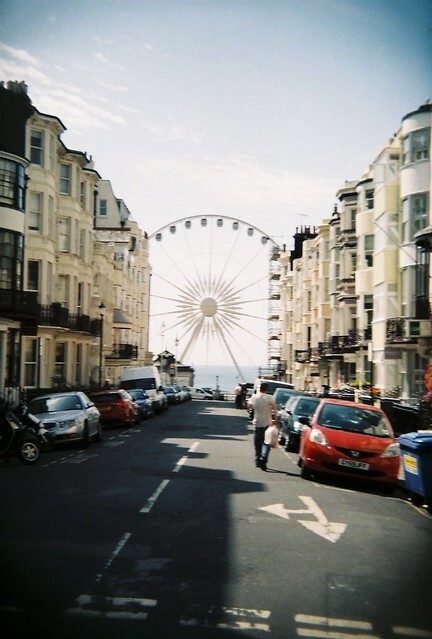 On my summer travels I spent a day in Brighton and chose to take my Holga around with me rather than lug about the DSLR! Here are some of the pictures! 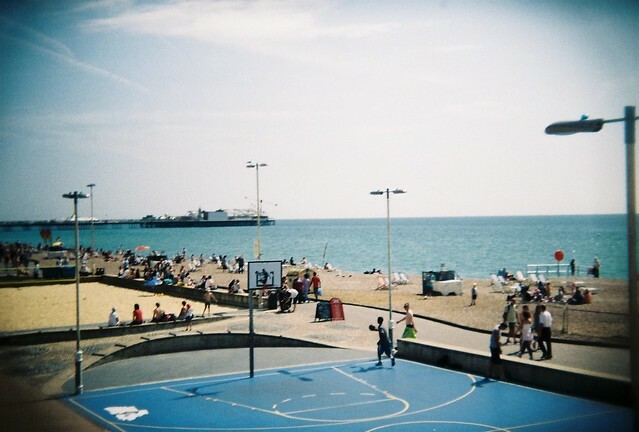 This entry was posted in film, Holga, photography and tagged Art, Brighton, England, film, Holga, Holga 135BC, lomography, photography, seaside. Bookmark the permalink. Your photos are lovely! 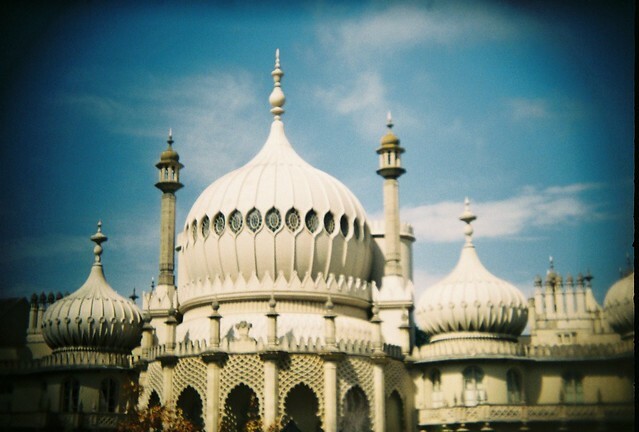 I’m sad as my film didn’t take into my A1 properly when I was in Brighton 😦 So no film pics for me this time! 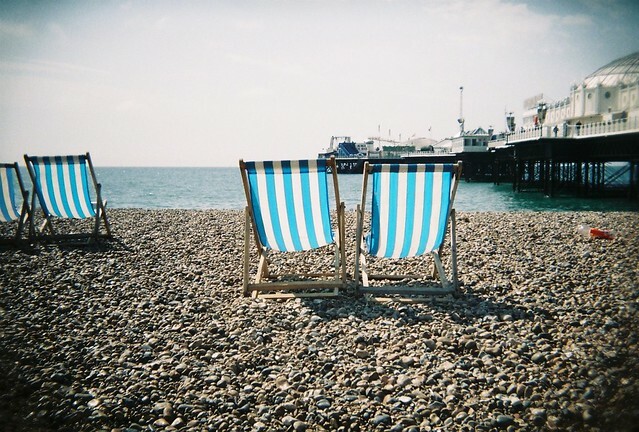 I am thinking of getting another camera, I am torn between the A1 and the OM4! The A1 seems really cheap for the quality of camera but I am already committed to the OM system as I have an OM30 and lenses. If only I could buy all the cameras! I hate it when film doesn’t take! My Olympus let me down at my sisters wedding, It ripped my film in half….I managed to salvage a few shots but it stopped me shooting film that day which was annoying. It never did it before or since that day but what a day to pick! I love the A1 and would recommend it 100%, I use it with 50mm 1.8 lens all the time. I have others but always go back to it, its so light and easy. 😦 its really sad when film doesn’t take or has a fit 1/2 way through. It always puts me off shooting for a few days after just incase it happens again! 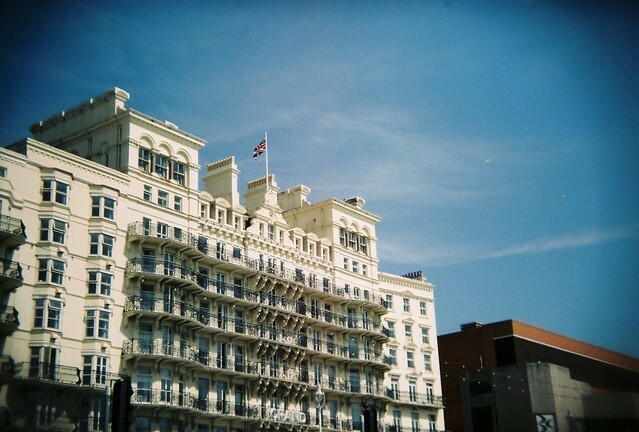 Film is the best when it does work though!